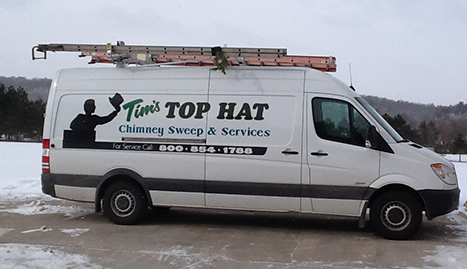 Tim’s Top Hat Chimney Sweep & Service is your one-stop shop for all your chimney needs in Hudson, WI. With Tim’s Top Hat Chimney Sweep & Service, you receive high quality services at affordable rates. Chimneys and fireplaces are charming additions to your home. There is no better feeling than being able to sit near the fireplace surrounded by family and friends on a cold winter night. Excessive smoke from dirty chimneys can immediately kill the mood, however. 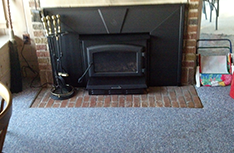 If you want uninterrupted warmth and coziness, hire the professionals to perform a chimney sweep for you. 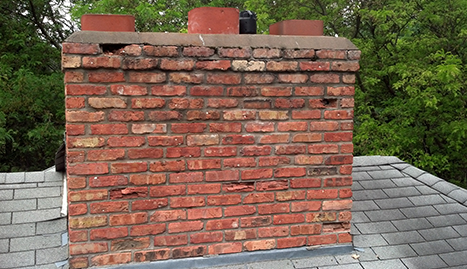 You may not immediately notice it, but chimneys can become clogged with ash over time. That is why it is important to subject your chimney to regular cleaning and maintenance to keep smoke moving in the right direction. This will also help prevent the emission of bad odors. 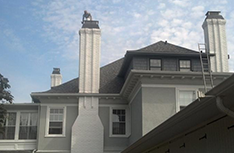 For high quality chimney services, call on Tim’s Top Hat Chimney Sweep & Service for chimney inspections and cleaning. 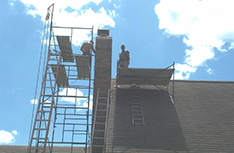 We are a full-service chimney repair and maintenance company serving Hudson, WI and the surrounding areas. At Tim’s Top Hat Chimney Sweep & Service, we care about you and your loved ones. 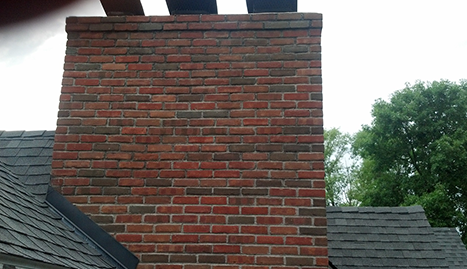 We want to ensure that you are safe and comfortable, and that is why we want to help you maintain a clean and functional chimney through regular chimney inspections. Get in touch with us today for first-class chimney sweep services, because when we do a job, we do it the right way!